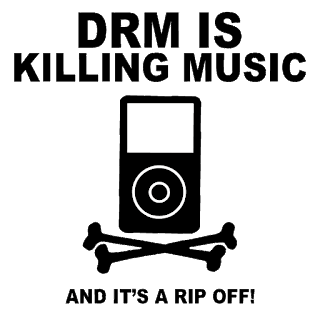 I grow increasingly pissed off with copy protection systems, music DRM and our non existent rights as customers. 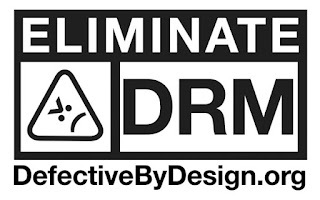 Below you will find the best anti DRM images on the web. 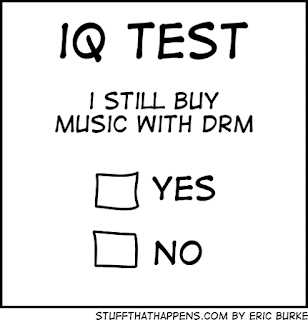 DOWN with the copy protection systems. 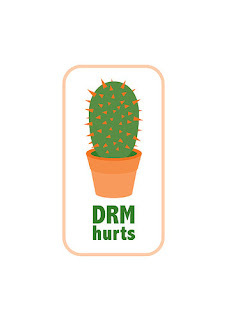 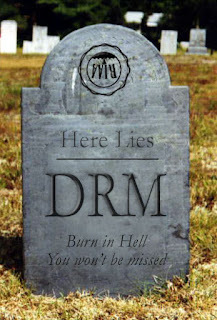 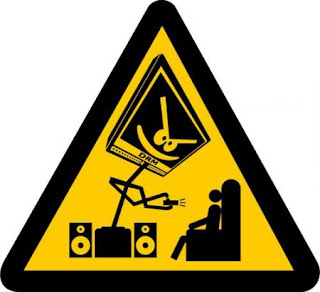 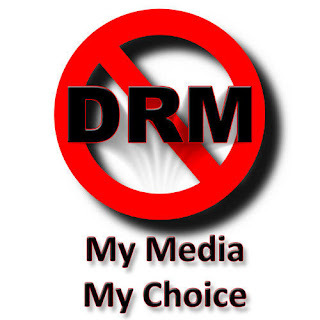 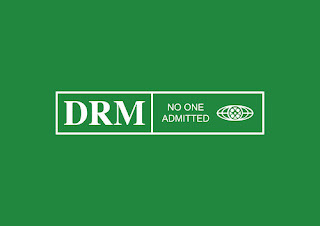 Death to DRM!